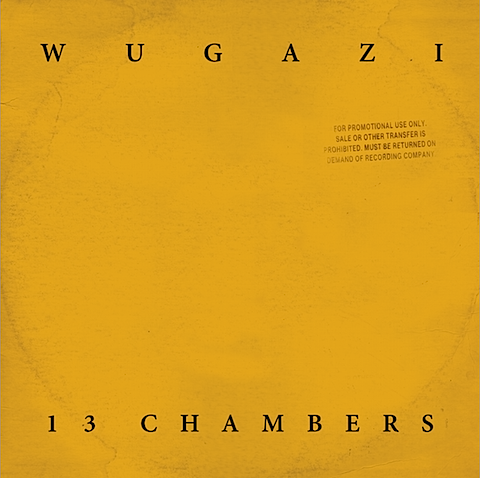 Wugazi | See this yet? Um, this is awesome. Fugazi / Wu-tang mashup. Get it (direct link to download) while you can!